SAN FRANCISCO (AP) — Facebook CEO Mark Zuckerberg is off to a slow start in his mission to bring virtual reality to the masses, so perhaps it’s appropriate his company’s next VR headset will be called Quest. 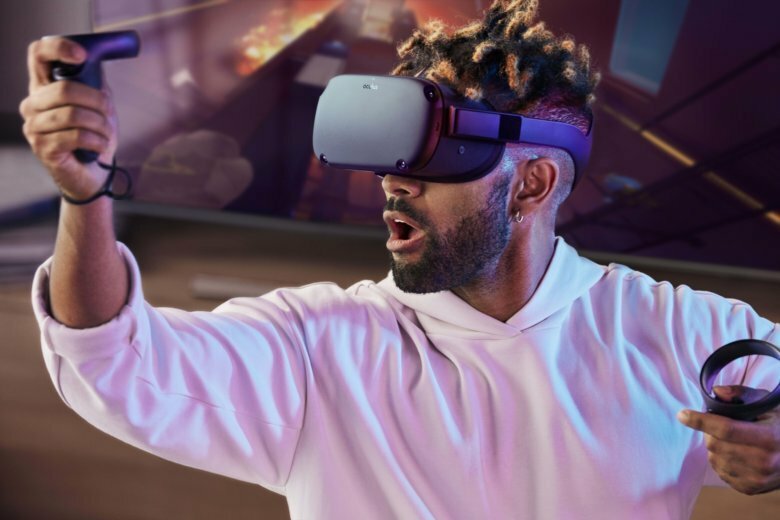 Shipments of VR headsets dropped 34 percent from last year during the April-June period, according to IDC. But the Oculus Go and a copycat, budget-priced headset from China’s Xiaomi fared reasonably well, IDC said, with 212,000 devices shipped. That was even though they weren’t available for the entire second quarter.